英文摘要：The metering of natural gas includes three types: volume metering, mass metering and energy metering. International natural gas trade, Occident and other countries often make use of energy metering, while our country still adopts volume metering. 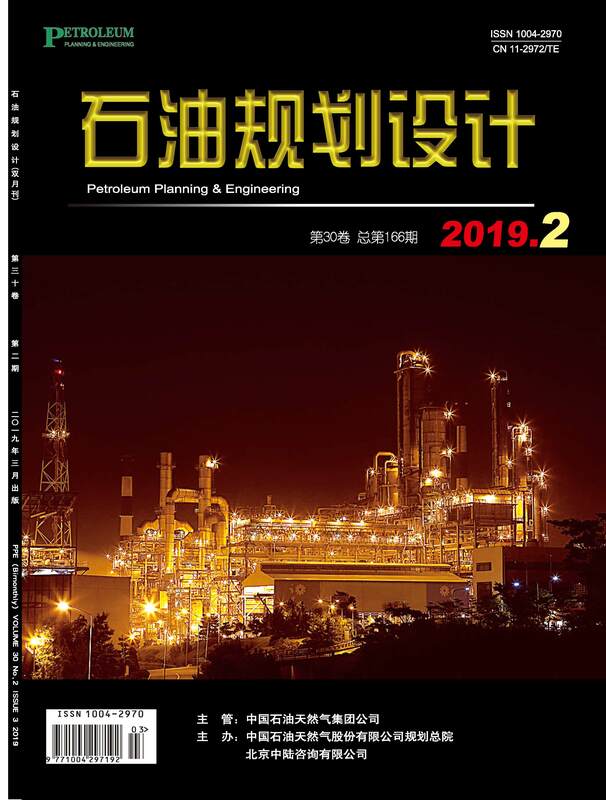 The paper introduces the present situation of domestic and international natural gas metering, and analyzes the necessity and feasibility of energy metering of natural gas in China. Energy metering of natural gas, which satisfies the requirement of "the 13th Five-Year Plan" for National Energy Development that natural gas resource should be managed finely, can help to promote the progress of China’s natural gas market reform. Currently，technical standards related to energy metering have been established and our country has possessed the condition of adopting this technology basically. So the suggestion is that related work about energy metering should be enhanced rapidly in our country.